So is there any way to access iCloud backup content and download iCloud backup content, in case you have deleted the original contents on your device? Read on and learn the solution. Part 1: Is it possible to access iCloud backup content? As iCloud backs up almost everything in a safe and secure manner, when it comes to accessing the data saved on iCloud, users get worried. Assessing you iCloud data is not a problem and Yes, you can access all the data backup content on your iCloud. There are different ways to access the iCloud backup data. In this article, we will share two ways to access data backup on iCloud. 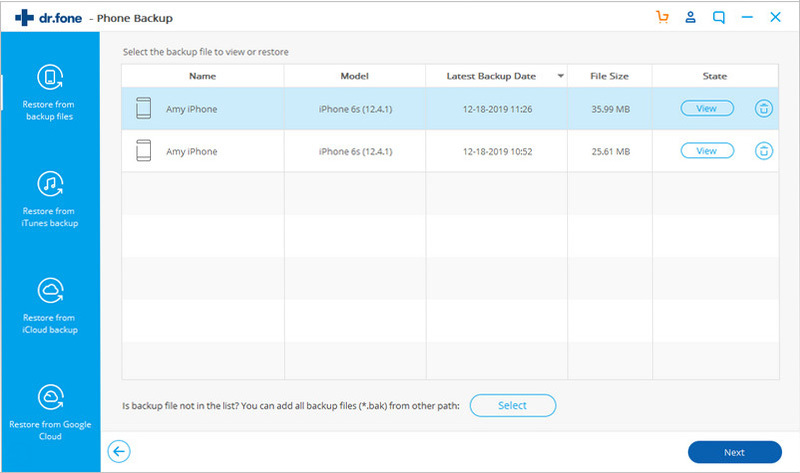 Apple allows you to check your backup content by logging to iCloud official site. But the drawback with logging to the website is you can only access part of data not complete data. You will find that you can check parts of data that includes your contacts, calendar, notes, mail, Pages, reminders, Numbers and Keynote documents. If you only need to access this data, it’s fine to log in and use your iCloud account. 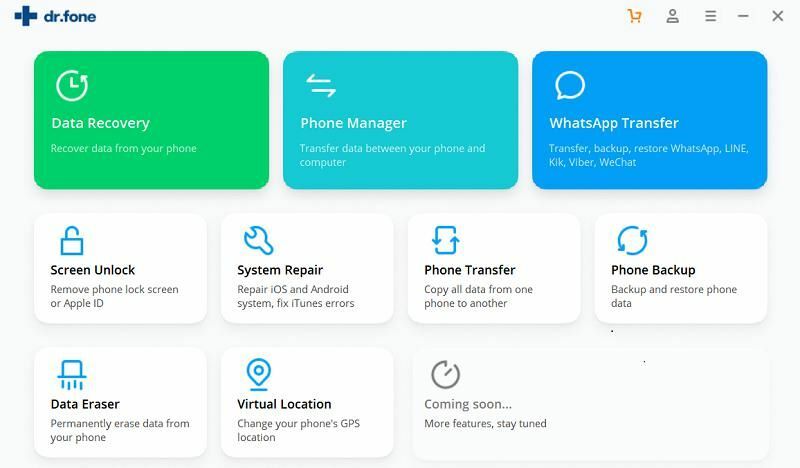 If you need an access to complete data that includes text messages, pictures, wallpaper, recorded videos, apps, MMS messages, iMessage, ringtones, visual voicemail, and more files in iCloud, you need a third party application like iSkysoft data recovery for Mac. Apple doesn't allow you to access entire iCloud backup. If you accidentally delete any important files on your iPhone and need to retrieve the lost data, the best option that strikes your brain is iCloud to recover data from iCloud backup. You can use iSkysoft Toolbox - Backup&Restore (iOS) to recover all the lost data and gives you access to all your iCloud backup content in a hassle-free way. 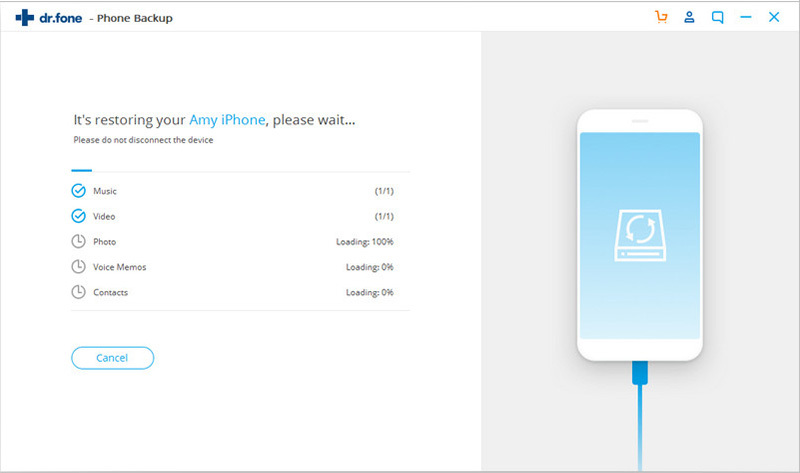 Download and install this phone tranfer on your Mac. Launch the program and go to the main interface. 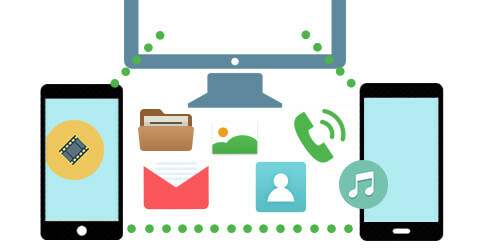 Connect your phone to the Mac. Click "Restore" and select "Restore from iCloud backup" to open the restore from iCloud backups window. Now input your Apple ID to access iCloud backup. You can view iCloud backup content on the program interface. 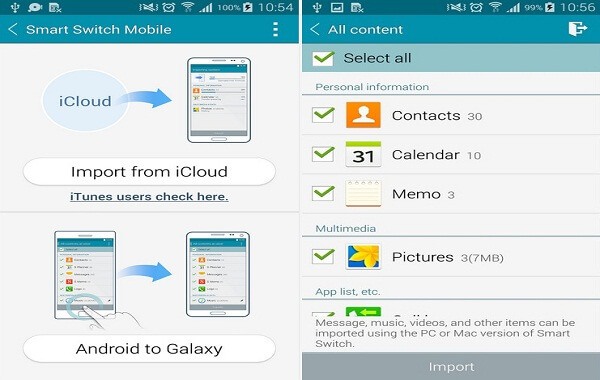 Check the contents you want and restore them to your phone.